Github is providing OAuth Service. You can implement Github Login on your website so that user doesn't need to remember another password for your website. You will also get worthy email addresses to connect with users. 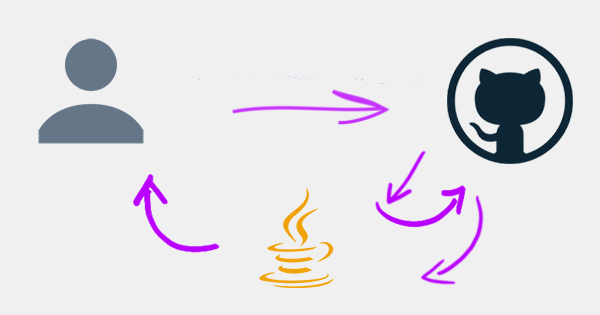 Get Google GSON Java Library to handle JSON responses. Click here to register you app. Enter required details in the shown form. 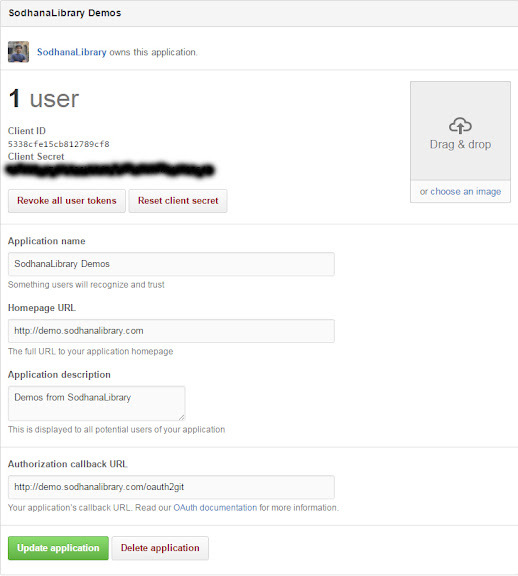 Here I have registered demo app with name "SodhanaLibrary Demos". You can find sample details in below image.